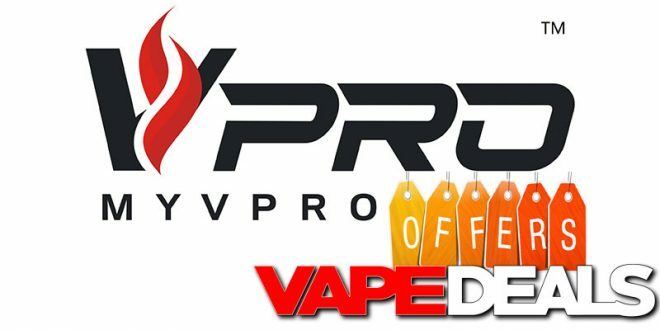 The team over at MyVPro is running a Deals for Days Sale right now. There are over 70 different e-liquids and hardware items to dig through. I’ll leave a Price Preview down below just to save you some time. It also looks like their Classic Atomizer Sale is still live, so I’m going to include some of those deals here as well. Please keep in mind that supply is VERY limited. If you see anything you want, claim it fast! MyVPro offers FREE shipping on US orders over $50.